Hi. 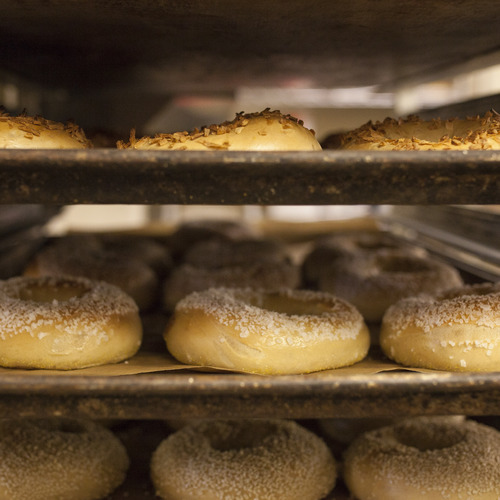 We're the St. Paul Bagelry and every day we make more than 3,000 bagels from scratch with love. 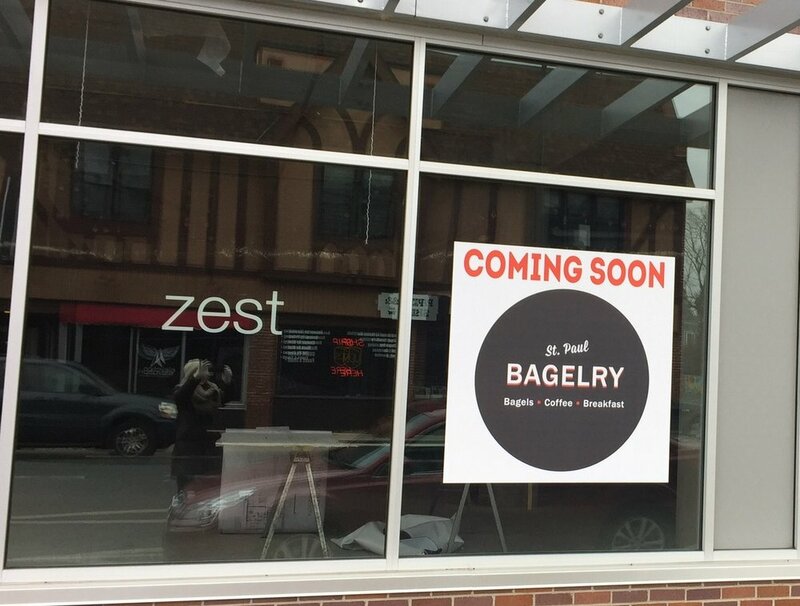 We are a family-owned and operated bagel shop located in St. Paul, MN. You can find our delicious New York-style bagels at our store, in your local market or co-op, or at work—when you have us cater your next meeting. We have bagel sandwiches, too. To consistently produce a great product that can be enjoyed and made available all over the Twin Cities and the State of Minnesota. 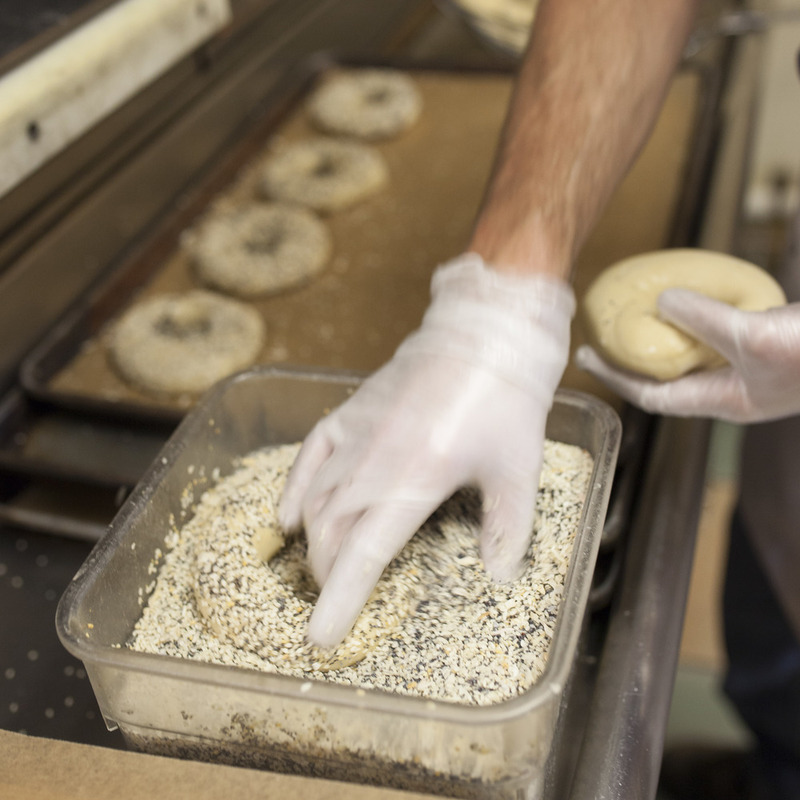 To keep our hands in the dough, to always produce a fresh from scratch Bagel daily. Everything starts with the Bagel. 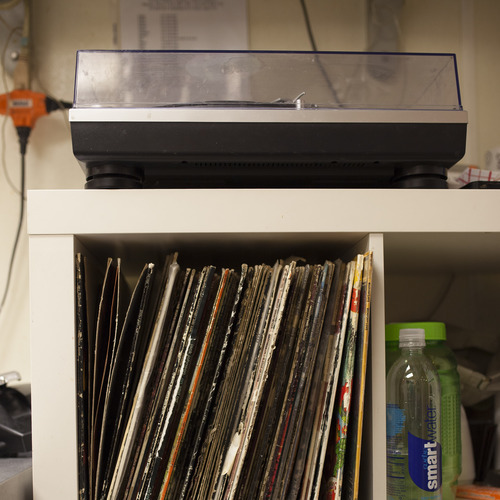 We love having our shop, where everyone is welcome to a space where neighbors, friends, and family connect. We'd love for you to come visit us! 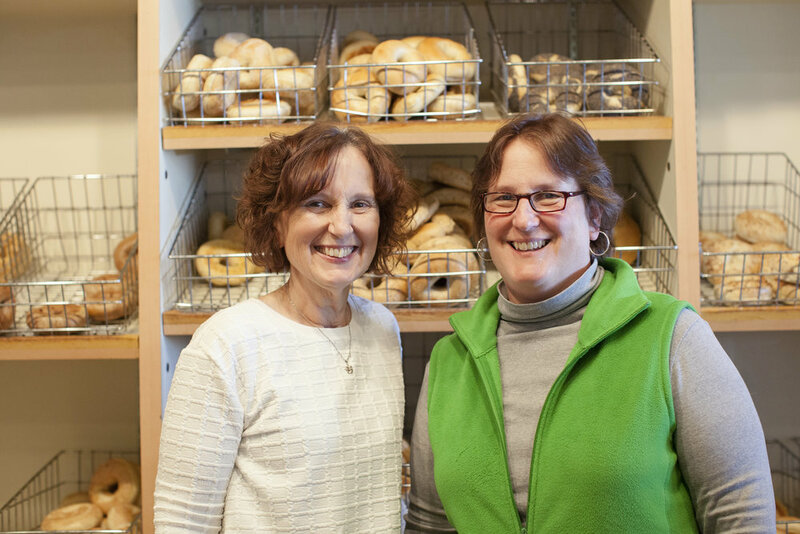 Dodie and Peggy, two sisters and lifelong friends bought the St Paul Bagelry to put down roots and bring our welcoming spirits to a great community space. 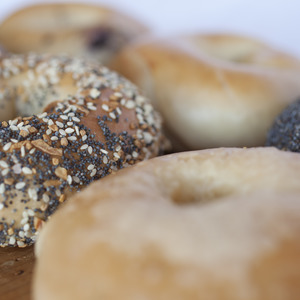 We perfected the bagel ingredients—all natural and no preservatives—and we are producing the the best New York style Bagels in the Twin Cities. But our story doesn't end there. In 2016, we were named Best Bagels in City Pages' Best of MN and in 2017, we'll be opening a brand-new location in Minneapolis!